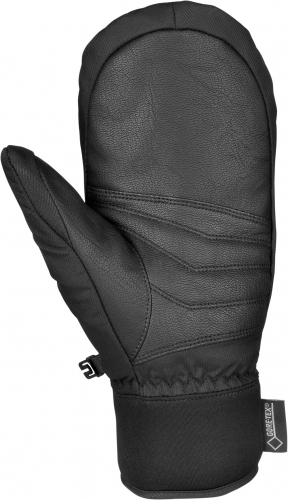 This sportive mitten with tight cuff, a goatskin palm patch and a high-quality Gore-Tex® membrane offers great value. GORE-TEX® membrane excels through a tremendous concentration of pores. 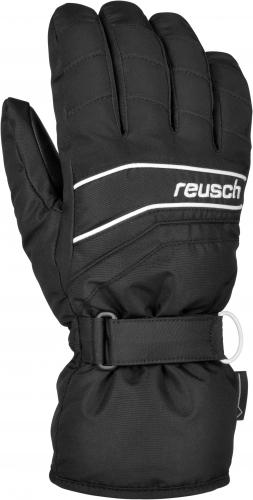 Integrated between shell material and lining, it makes any glove durably waterproof, windproof and extremely breathable . 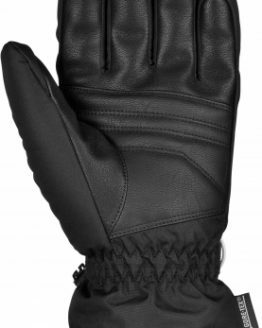 Hands stay warm and are protected against all weather conditions in an ideal manner. Being more compact, this solid standard insulation offers an adequate amount of warmth, so that there is nothing getting in the way of a long exciting day on the piste. 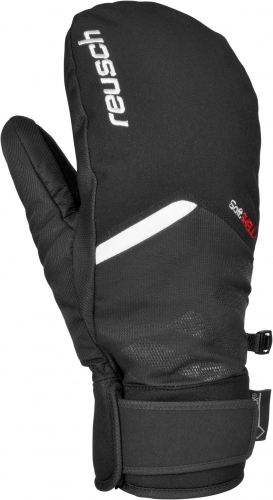 Extra warm(Former Thermo 4TM): Absolutely suitable gloves for very cold temperatures. Extra warmth is generated by high performing synthetic insulation materials. THERMOLITE® PRO insulation is able to deliver innovative insulation battings with ann improved balance of performance properties and consumer benefits, compared to current market leading offerings. The performance fibbers (T799) are engineered with a differentiated finer shape, able to produce battings with desirable lightweight warmth..
THERMOLITE® is a registered trademark of INVISTA. THERMO 4 includes well performing insulations such as PrimaLoft® Gold, PrimaLoft® Silver, Polartec® Alpha®, R-LOFT TM or THERMOLITE® PRO and also an extra insulation layer. According to the layer-principle air and with it heat is contained within the single layers.